In celebration of the 4th of July McCurley’s Floor Center is having a major sales event here in the Northern California Bay Area! This week is perfect to get huge savings on flooring if you are remodeling or renovating your home or office. 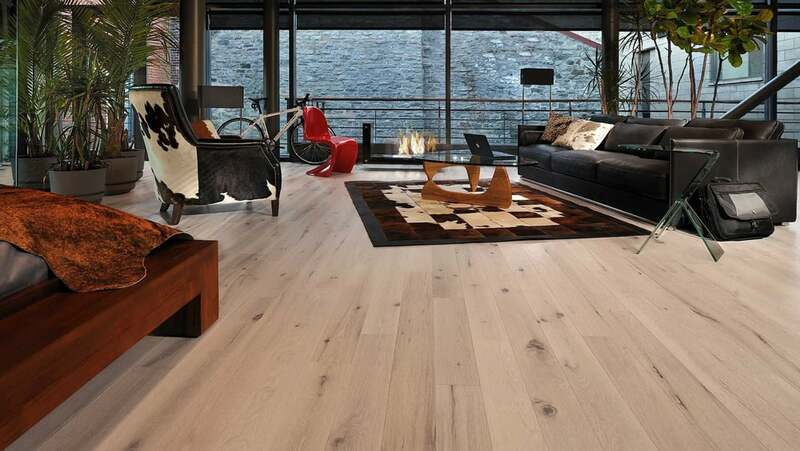 French European White Oak from major brands such as Mediterranean, Duchateau, French Connection, Via Gialla Hardwood, Anderson Flooring, Urbanfloor, Royal Oak, Silver Oak, Palladio Hardwood, Johnson, Mullican Floors, Provenza, Garrison Wood, Reward Flooring, Gemwoods, and many more! In celebration of 4th of July find huge savings on 100% American made Independent Hardwood Floors! SAVE ON UNFINISHED HARDWOOD FLOORING INCLUDING SELECT RED OAK, SELECT WHITE OAK, MAPLE AND MORE ALL AT 15% OFF! Exotic hardwood beautiful and eco-friendly including Brazilian Cherry, Santos Mahogany, Acacia, African Mohagony, Cumaru, Brazilian Teak and more! All our hardwood is green and environmentally safe and complies with all California CARB II Compliant certifications. Come visit our 4th of July line of engineered hardwood as low as $2.79! We have a large selection of laminate floors from all major manufacturers from sources in America, Europe and more in a variety of designs for as low as $1.99! All our laminate flooring is green and environmentally safe and complies with all California CARB II Compliant certifications. 8mm laminate as low as $0.99! 12mm laminate as low as $1.79! Save on LVT luxury vinyl tile click or glue down from all the best manufacturers including Fusion, Vision, Mannington Floors, Hallmark, Tarkett, Millstone Flooring, Floorte, Ivcus and many more all at record low prices! Beautiful and unique eco-friendly bamboo and cork flooring now available 30% off from all major brands in all colors and styles! Whether you live in San Jose or Menlo Park, Cupertino or Palo Alto, Alamo, Danville, Concord, Walnut Creek or elsewhere in the Bay Area we have great carpet news! Ridiculous savings on all major factories like Shaw, Royalty, Fabrica Carpet, Mohawk, Dixie Home, Masland Carpet, Godfrey Hirst, Tuftex Carpeting, Patcraft, Shaw Contract, Moda Carpet and many more. Find the perfect carpet for your home or office today! 4th of July savings on tile and stone from major brands including Daltile, Emser, American Olean, LDI tile, subway tiles, Marazzi, Bedrosian tile, Ragno, Happy Floor tiles and many more. With glass tile, backsplash tile, mosaics, medallions, natural stone and more we have all your tile needs in one place with huge discounts! Visit our flooring showrooms in San Ramon / Danville and Concord / Walnut Creek in the Bay Area to see samples and use our design center. Call 925-866-2200 to schedule a free in-home / office estimate today!